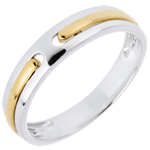 Two lines of yellow gold put together as a promise of eternity in a ring. A classic and unique wedding ring. 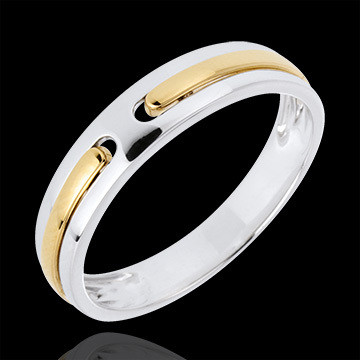 This is a wedding ring for men in white and yellow gold;can also be suitable for a woman because of its 4mm width. 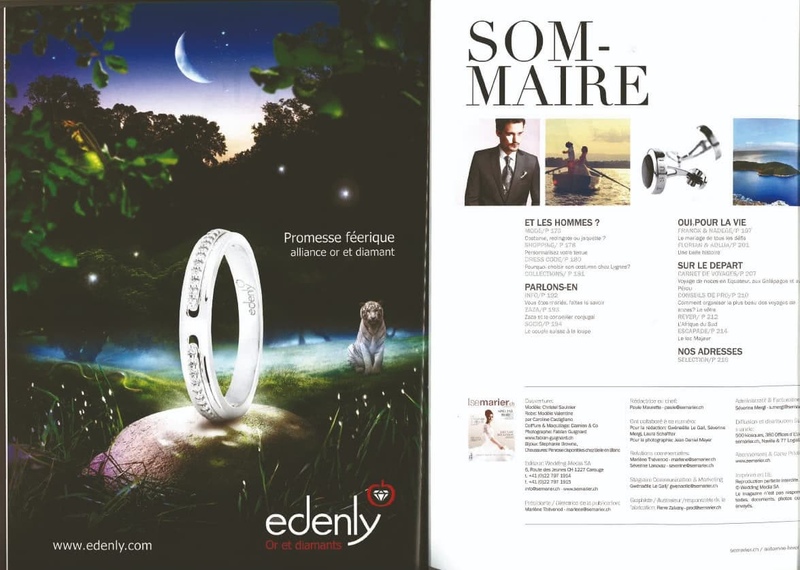 A perfect combination to celebrate your marriage or your commitment.